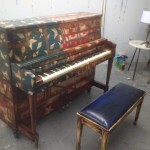 Three Exposed Elements Artists selected to Paint pianos for public | The Barbaro-Gould Foundation, Inc. 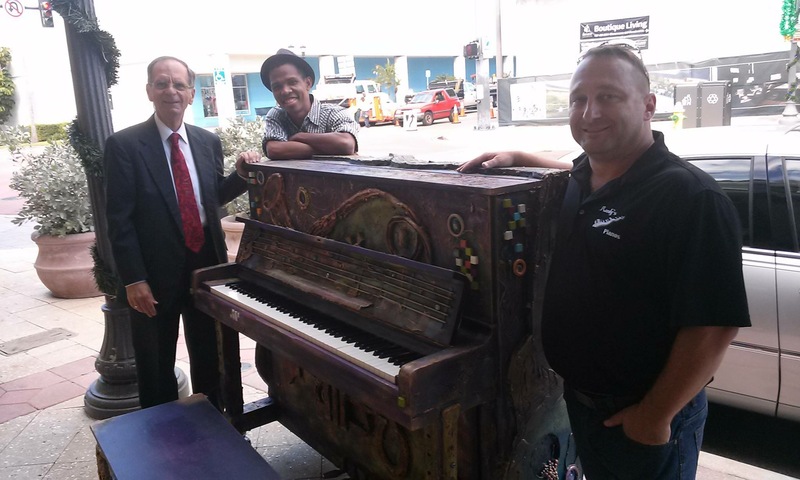 The Clearwater Arts Alliance (Two EE artists sit on board, Don Gillespie and Jennifer Barbaro) initiated a public music and art project, Pianos in Pinellas, where 11 pianos were donated by Randy’s Pianos and were painted by 11 local artists, placed in 11 public locations for public enjoyment and encouragement of the arts, and will be auctioned off at the gala party January 14th at Winter’s Dolphin Adventure on Cleveland Street in Clearwater, Florida. 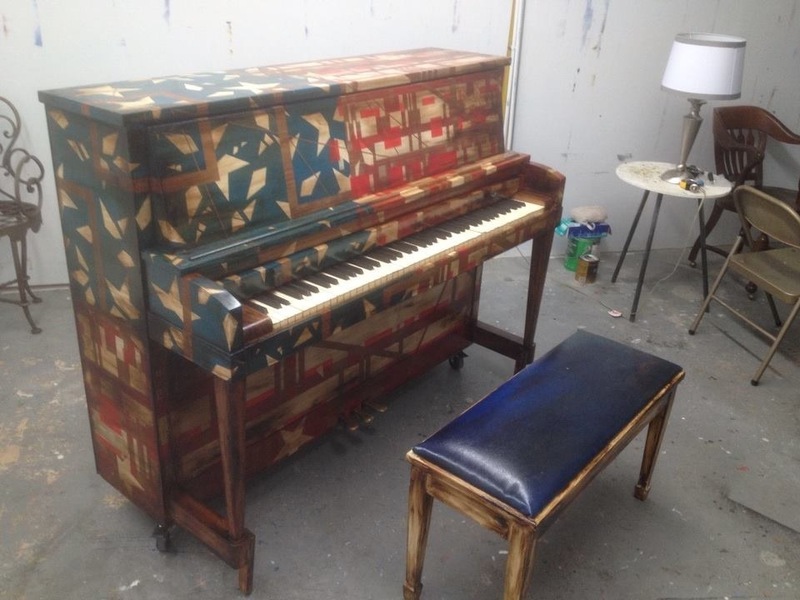 Three Exposed Elements artists, Don Gillespie, Junior Polo, and Agnes Black were all selected to participate as piano painting artists. 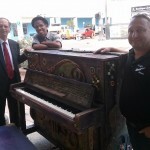 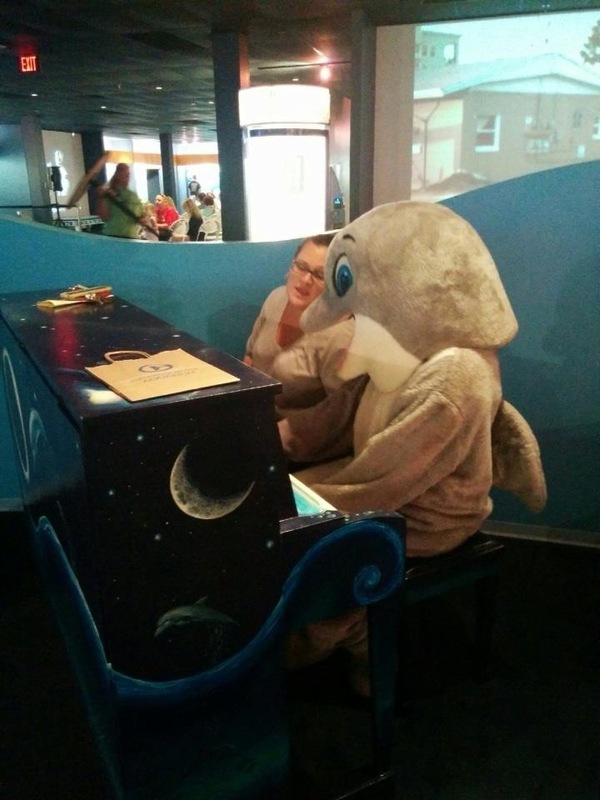 Please play and view these pianos now, through January 14th in Clearwater locations: Locations for the pianos in Clearwater will include Lounge at Pelican Walk Plaza, Island Way Grill, Cleveland Street, Winter’s Dolphin Tale Adventure, Pinellas County Courthouse, Greektown Grille, Nature’s Food Patch and Randy’s Wholesale Pianos. 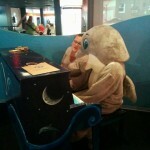 In Dunedin, Stirling Commons and Frenchy’s Outpost.